Heather’s practice focuses on representing secured creditors in bankruptcy matters. She has represented financial institutions and servicers, both for mortgages and car loans and leases, in protecting their secured interests in the bankruptcy court, including filing proof of claims, motions for relief and adversary actions. 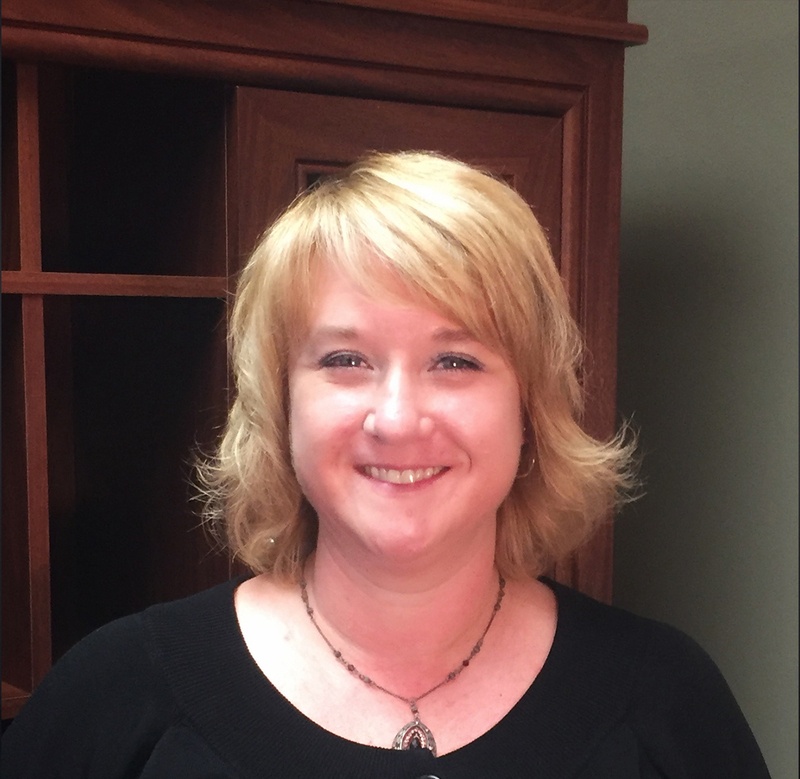 Heather has 20 years of bankruptcy experience in the U.S. Bankruptcy Court for the District of Colorado. In addition, she has extensive experience in all aspects of the Colorado foreclosure process including handling contested foreclosures, reviewing title documents, drafting documents, and evictions. Further, Heather represents secured lender in protecting their interests in real estate litigation, including HOA and mechanic lien actions.